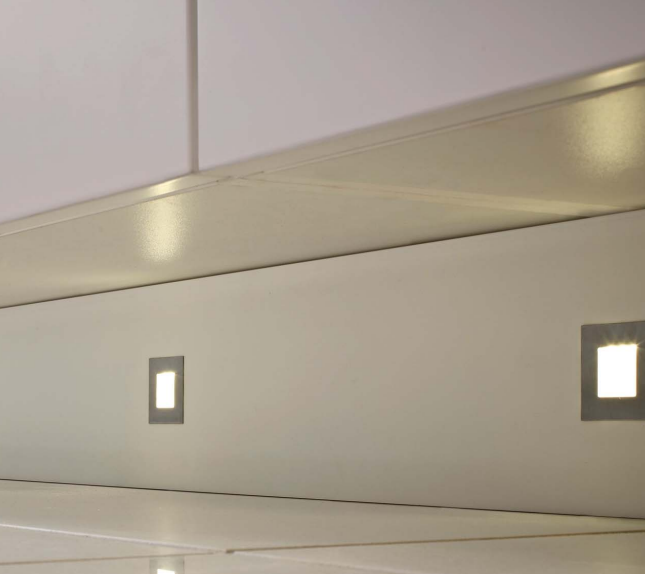 Improve the overall look and feel of your kitchen with our extensive range of kitchen lights. Your kitchen furniture could be given a whole new look with the use of cabinet and drawer lights, adding a little extra warmth. 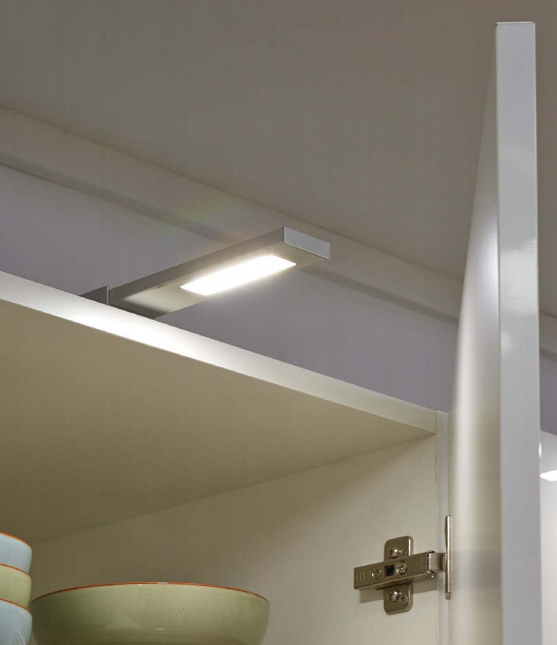 These durable lights are both practical and elegant and there are many different styles to choose from. 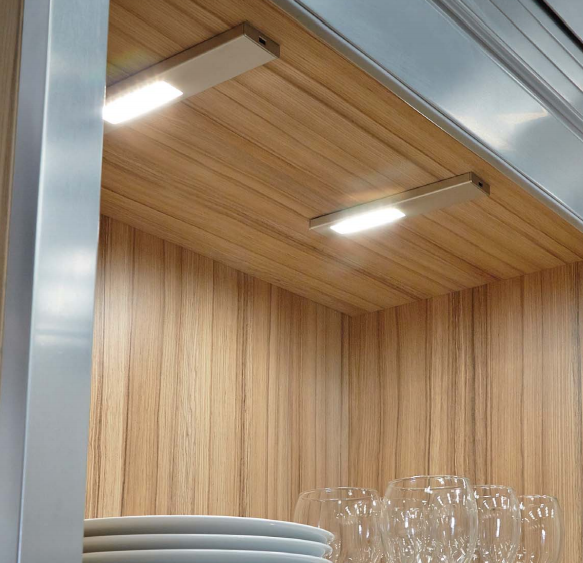 The correct lighting options could add so much more to your kitchen from a practical and aesthetic perspective. Lighting does more than guide the way, it also sets the mood as to how a room feels. 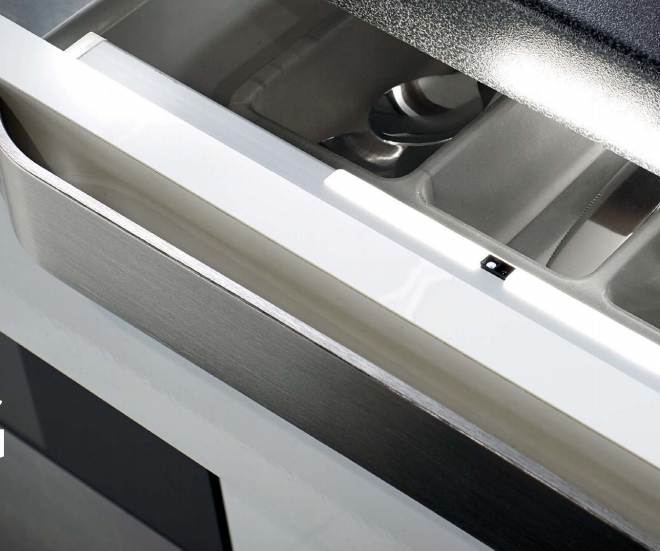 If you’d like to view the full range or discuss any of your lighting needs, don’t hesitate to contact us. 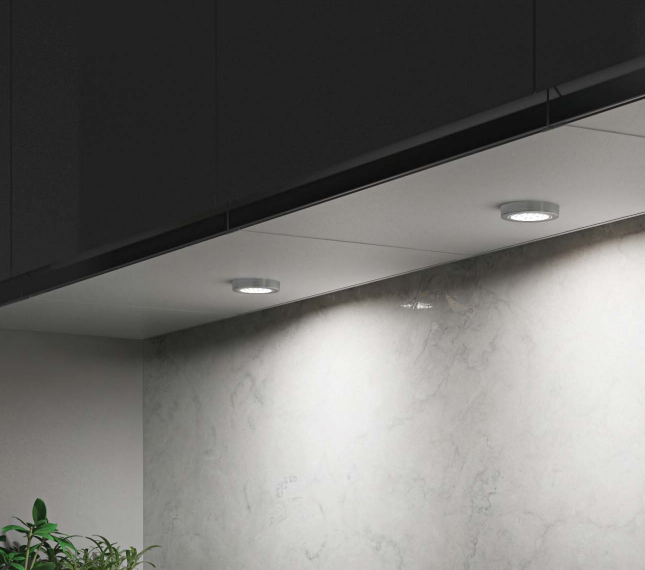 We are experts in the field of kitchen transformations and understand the importance that lighting can bring. 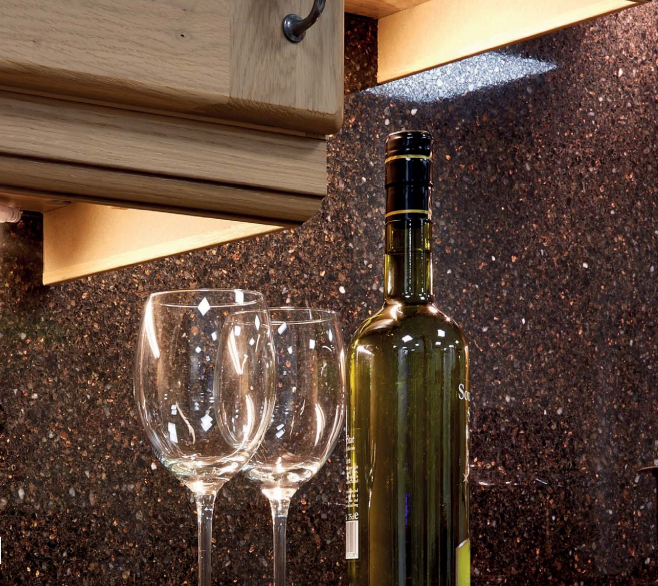 If you’re looking to make an impact with your kitchen lighting, then give us a call.